At Atomic we’re big on people finding the perfect fitting boots. 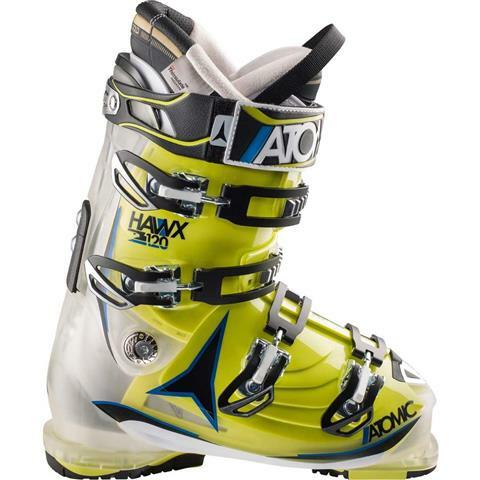 It’s why we created Hawx in the first place – now the world’s best-selling medium fit boot. And it’s why we’ve now updated Hawx with Memory Fit and 3MTM ThinsulateTM Insulation. We’re also making it lighter and tweaking the flex area for even better balance. So it continues to provide the best fit and skiing performance you can get from the moment you put it on.